Our clients come to us for information in the property auction industry knowing that they are accessing the very latest and up-to-date data. Available in electronic and hard copy formats, and tailored to specific needs, we provide the information advantage that is essential to success. 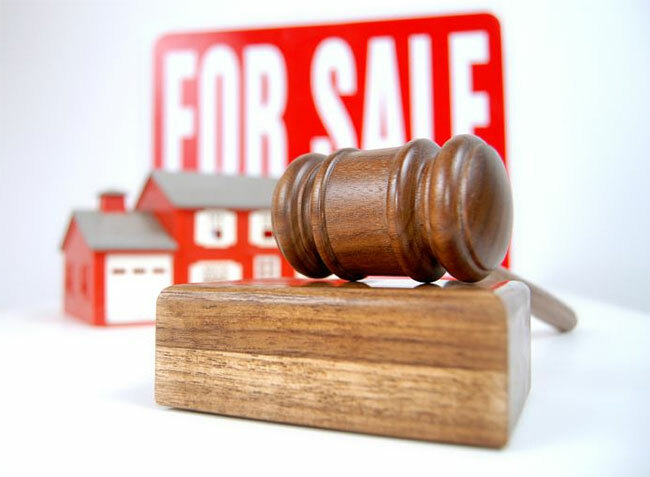 We work closely with all the property auction houses around the UK giving you the advantage in property auctions.